Sean has spent his entire career helping people and brands tell their best stories. 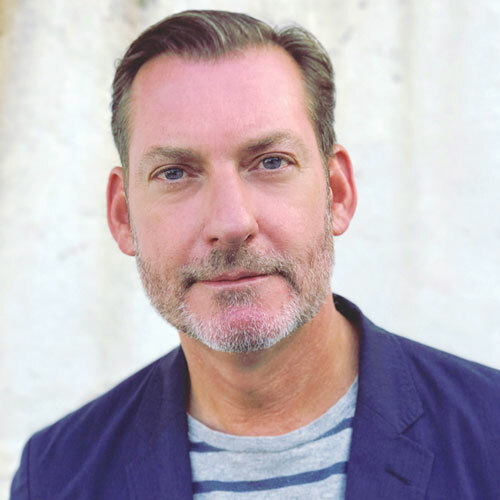 From editorial positions at Vanity Fair and Vogue to leadership roles in custom media and integrated marketing at Hearst, American Express and TripAdvisor, he has developed a keen ability to apply editorial perspectives to brand objectives that motivate audiences to action. When he’s not working hard on clients’ behalf leading Pace’s New York office (and coaching soccer on the weekends), you’ll find him obsessively taking photos and posting his adventures and discoveries on Instagram.